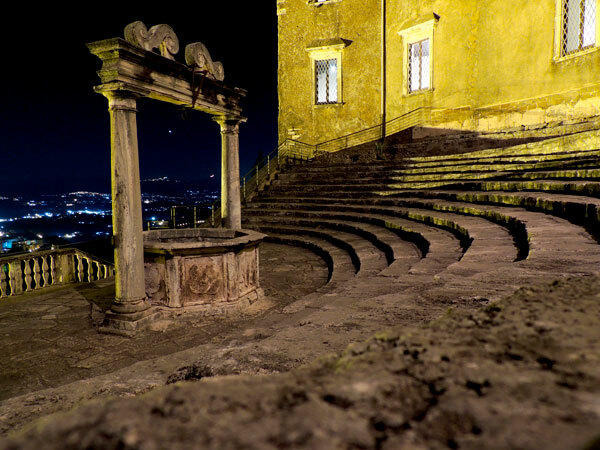 • Palestrina, an ancient Latin city founded before Rome and rebuilt on the ruins of an important pagan temple dedicated to the Primogenial Goddess of Fortune. Today the uppermost part of the temple is enclosed in Palazzo Barberini and provides a spectacular setting for the National Archeological Museum which offers an abundance of historic and cultural treasures and works of extraordinary value as well as exhibits of great historic and archeological worth. The city of Palestrina today is known as the city of music, as it was the birthplace of Giovanni Pierluigi da Palestrina; his home has been recently renovated and can now be visited. • Capranica Prenestina, where you can visit the captivating Cupola del Bramante. Further up the road in the direction of Monte Guadagnolo is the Santuary of the Mentorella which Pope John Paul II was so fond of. • Rocca di Cave is home to the Astronomic Observatory and to the Museum of Geology and Paleontology. 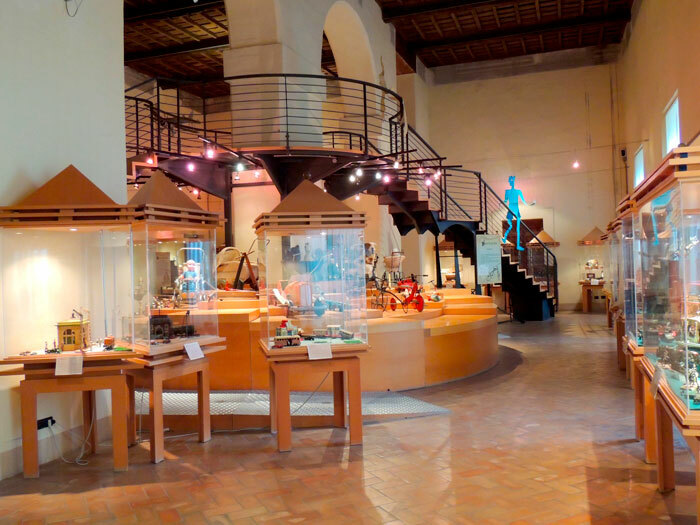 • Zagarolo offers visitors the possibility of enjoying a trip to the elegantly frescoed Palazzo Rospigliosi which houses the Toy Museum, a favorite of children of all ages. • Valmontone, where visitors can tour the recently restored Palazzo Doria . For shopping lovers, you can shop for bargains at the largest Italian “Fashion District” where all designer clothing and products are sold at “outlet” prices. 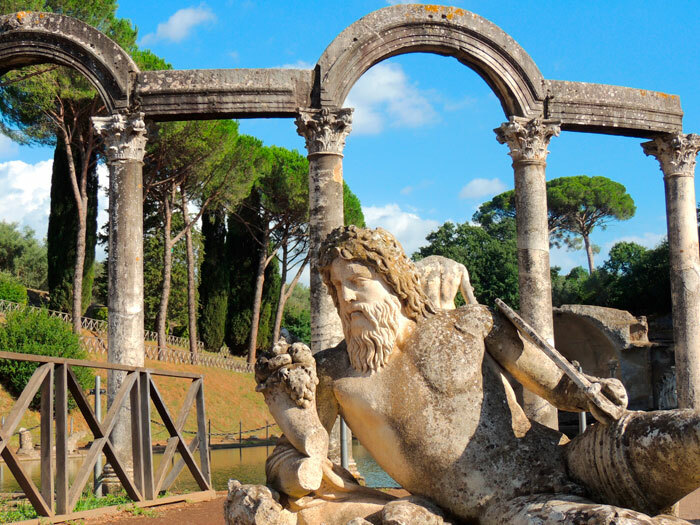 • Tivoli is well-known for its wonderful villas: Villa d’Este, famous for its water fountains and games; Villa d’Adriano, summer home of the homonymous Roman emperor; Villa Gregoriana, recently renovated with walking paths and waterfalls. 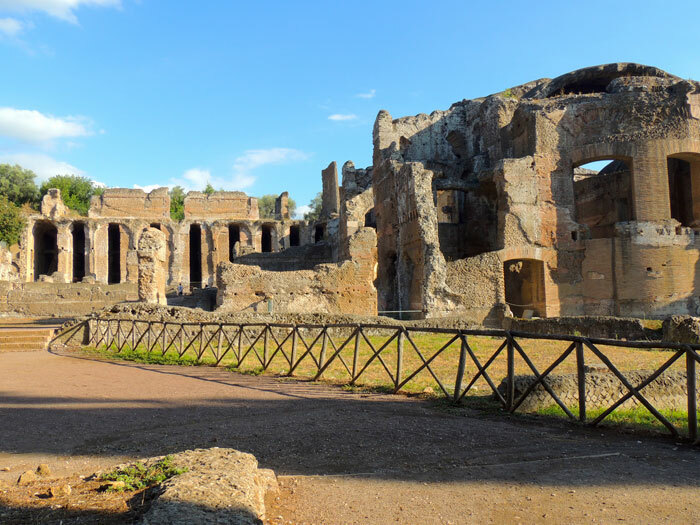 • Within a short driving distance there are many other places of interest such as the Castelli Romani along with the Lakes of Castel Gadolfo and Nemi.